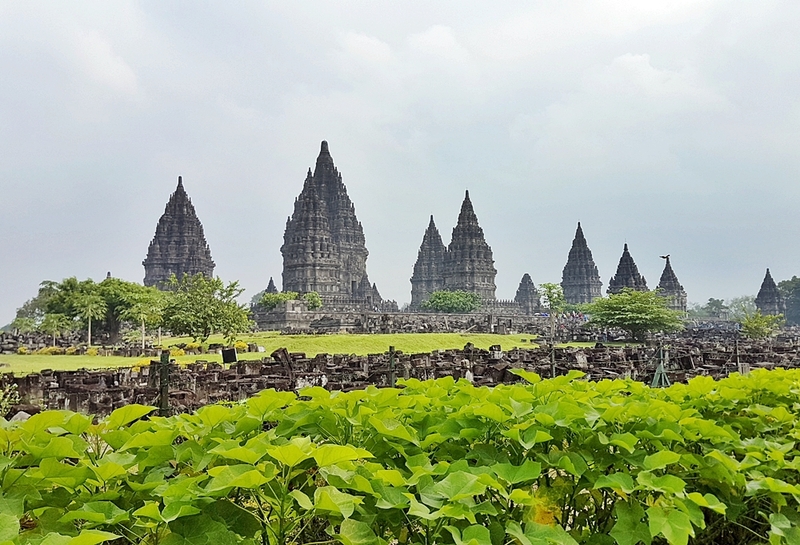 TRIP TO YOGYAKARTA WITH SAMSUNG GALAXY S7 EDGE (Part I) - It was an early morning in Bandung and I catch a train at the station to reach Yogyakarta in the afternoon so I can at least have a day to rest before heading to Borobudur for Waisak Night. That was the plan. 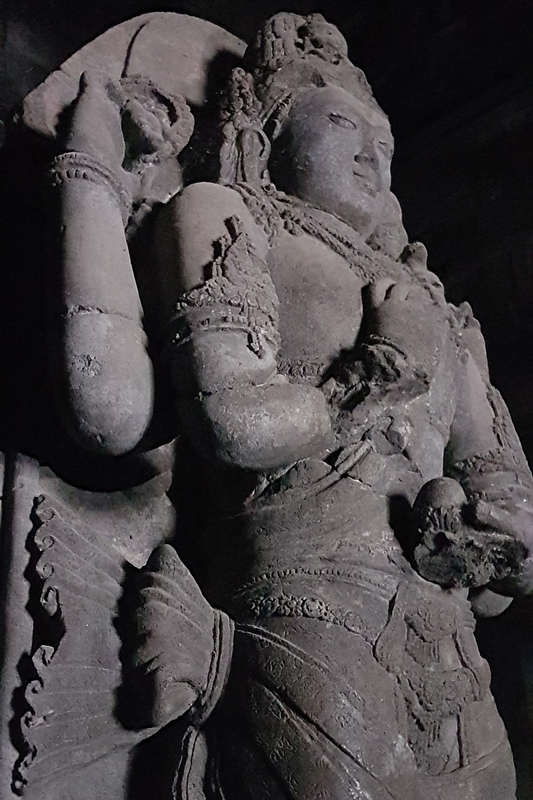 I was sick and had the first symptoms of influenza during this trip, I hate it but I had to imagine a thousand of lampions in Borobudur and I can take the photo with my Samsung Galaxy S7 Edge that well known for the low light photo, so I was quite happy. Arrived at the Tugu station, rain started to fall and I asked my friend to reconfirm the rent car should be at the hotel tomorrow morning and it’s confirmed. Until I saw the news that the procession of Waisak Night will be starting that night and a thousand lampions will be released at 10 PM, while I looked at the clock and it was 7 PM already. 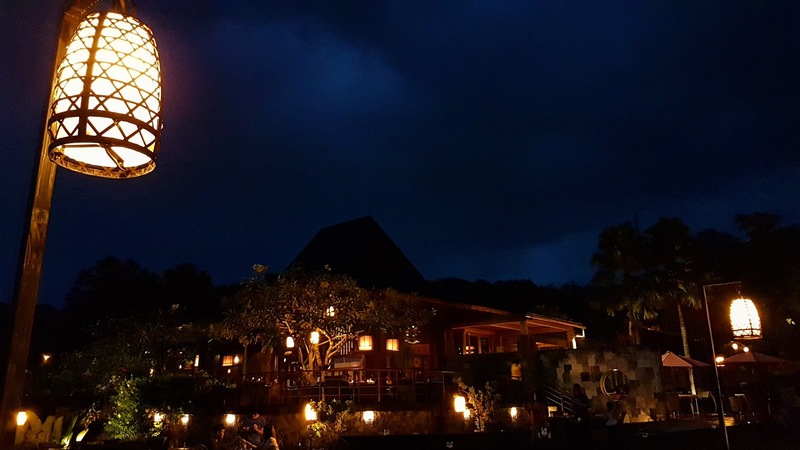 I was like “Could you please contact the rent car and can we go now?” and it didn’t happen, so I missed the Waisak Night and those beautiful lampions flying in the night sky of Borobudur, but I was not really sad because I was still sick, tired and just weak lol. 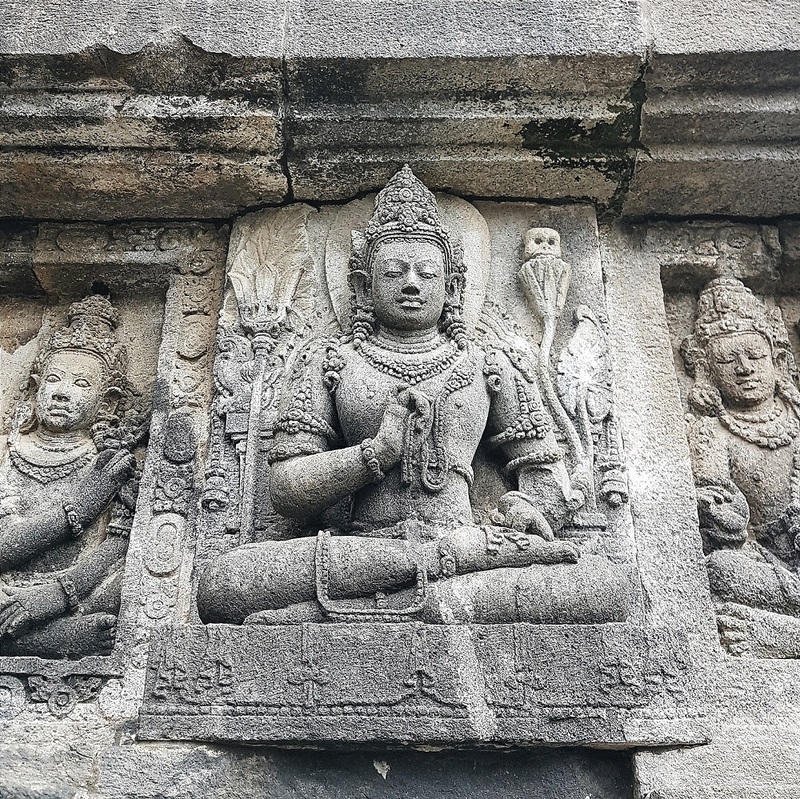 Then after, we decided to head west to Kaliurang to visit Ullen Sentalu Museum. Unfortunately, we don’t allow taking a picture during the museum tour which is good, and I loved the museum so much, I recommend you to visit them if you have a chance, especially if you love culture and history. 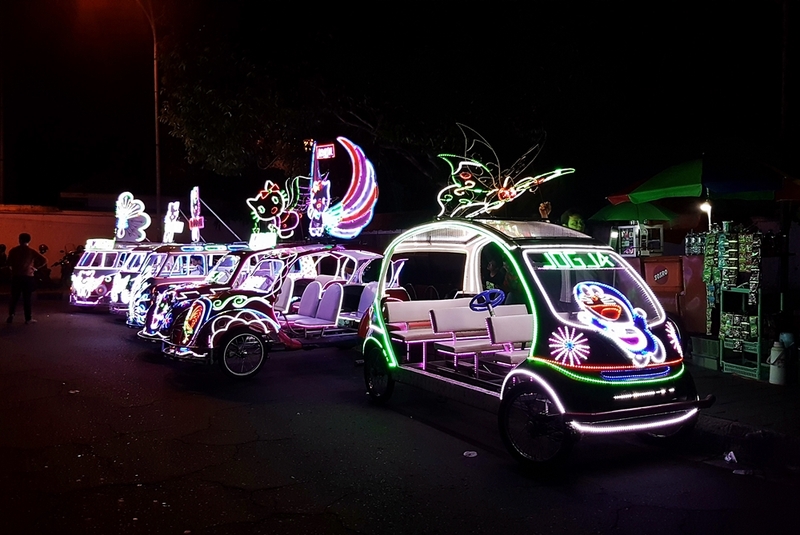 We head back to the city of Yogyakarta and I remember that my friend have told me about “Becak Lampu” at Alun-Alun Kidul. So before end my night, I visit the hype of Alun-Alun Kidul and take some pictures and video from my Samsung Galaxy S7 Edge, please judge by you! The details are totally insanely amazing; moreover, I took it while I was moving. It was so easy to capture moving object.